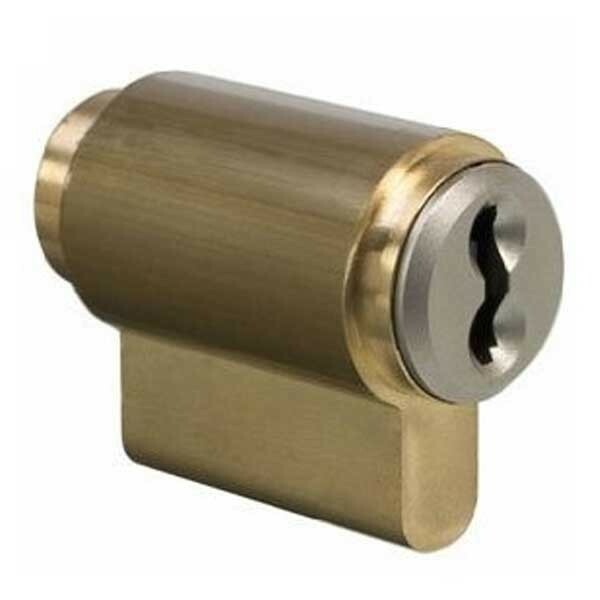 Padlocks insert for Master Pro Series padlocks. Unrestricted key profile. 30 Minute fire resistance to 821° C.